I am back from a wonderful trip to Boston. I finally got to wear a coat and wellies and it was sort of amazing. 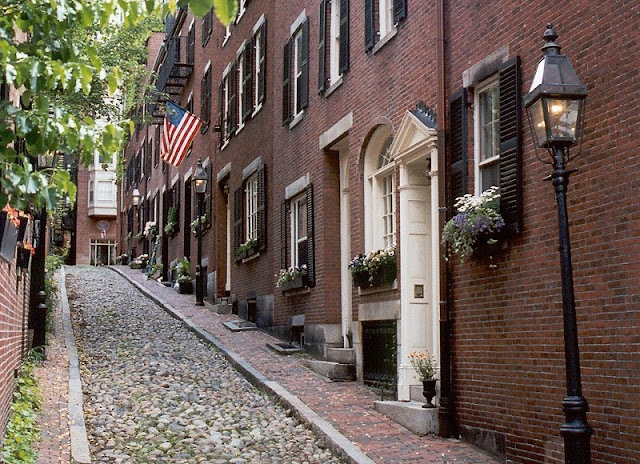 My husband and I are planning a Boston move in June and moving across country is rather daunting but those cute brownstones are calling our names. Oooh a move to Boston, how fun! I live outside of Boston & they do have some super cute brownstones! You are moving to Boston!! Love it!! aww boston is home for me! i'm currently in dc getting my mba (and getting married!) 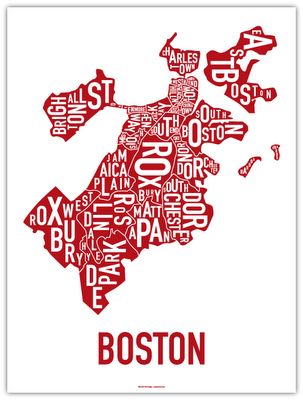 but my fiance and i are totally boston-bound when both of those momentous events are wrapped up :) enjoy!